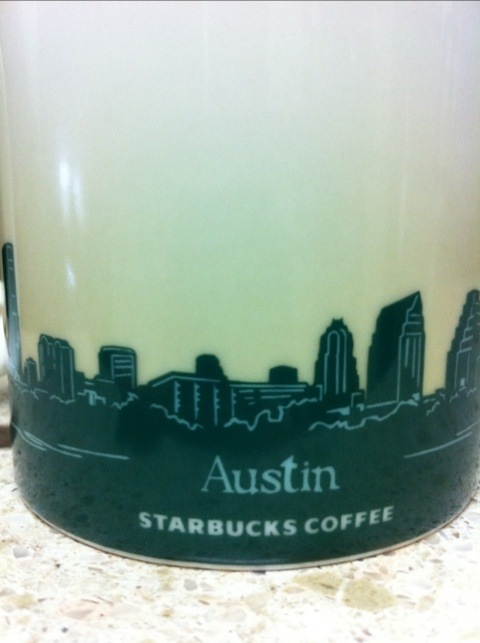 I get a new coffee mug every time I travel. Someday I’ll be on that Hoarders show, only it will be all coffee mugs. 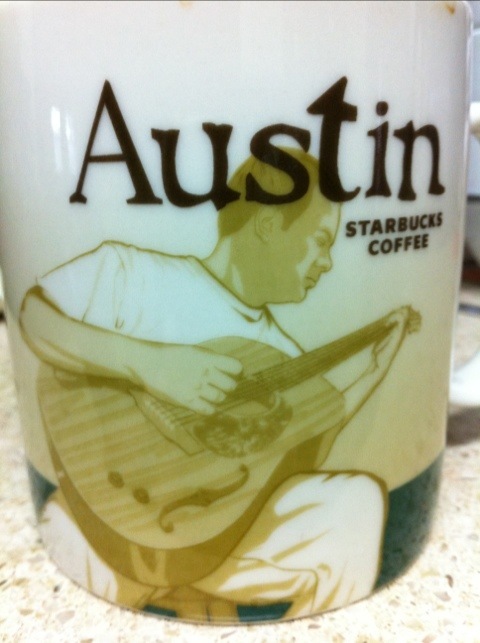 Also, I’m not a fan of Starbucks coffee, but I thought the mug was neat-o.